$35 pre-sale ($40 at the door) and includes 15th Anniversary Glass and unlimited tastes of 40+ beers from: Stone, Green Flash, The Bruery, Bootleggers, Russian River, Noble, Taps, New Belgium, Firestone Walker, Sierra Nevada, Newport, Cismontane, Steelhead, Lost Coast, Pizza Port San Clemente, Rock Bottom, Bayhawk, Duvel, Ommegang and the TBC Anniversary Triple IPA. Limited Edition 15th Anniversary T-shirts for ONLY $10! Are you going to the anniversary party? I’ve got a good friend, and fellow craft beer enthusiast, who told me about this event the other day. He and his family are returning from the big family summer vacation that day, so he won’t be able to make it. He’s been to a few events at Tustin Brewery and assures me that it’s a great place to hang out. Hmmm…. 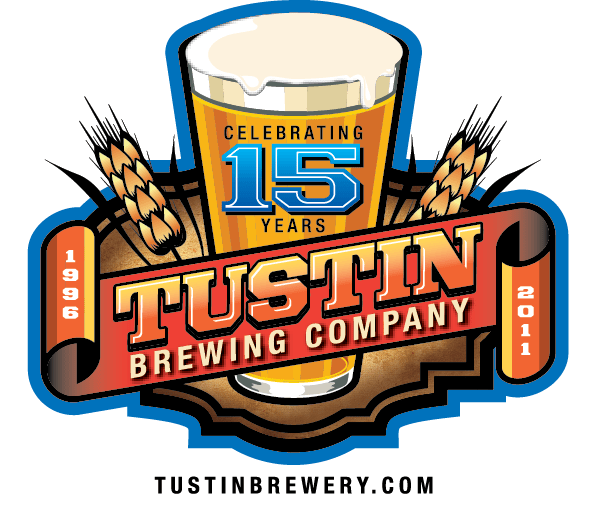 This entry was posted in Announcements, Brewery, Events, Links, On Tap and tagged Anniversary, beer, Brewery, Event, Festival, Party, TBC, Tustin by Erik. Bookmark the permalink.